If you travel to foreign countries often, understanding the local language is an invaluable asset. However, foreign language textbooks won't adequately prepare you for a real conversation; you need hands-on practice with a native speaker to understand verbal and conversational cues. Luckily, Mondly provides a conversation-focused method that you can practice straight from your phone for $59. 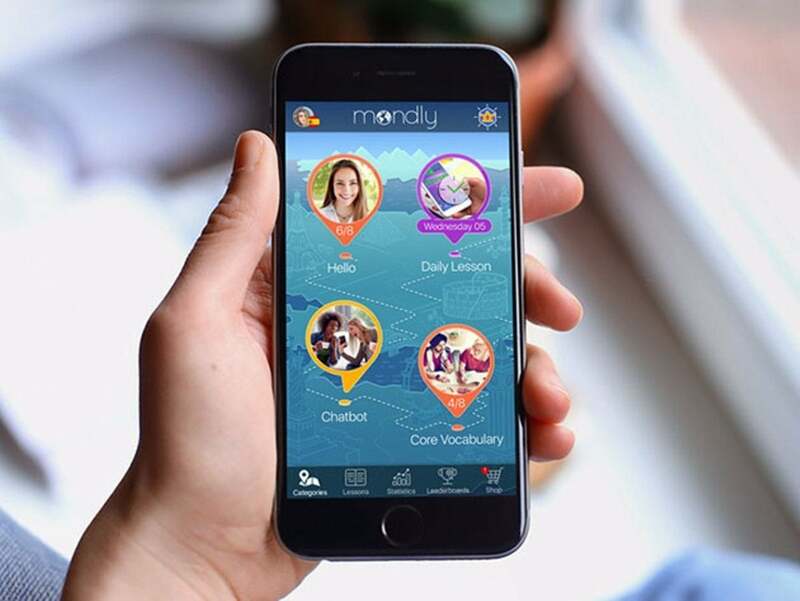 Mondly is an app that teaches you how to speak during everyday scenarios. It uses advanced speech recognition technology to listen to your speech and provide positive feedback when you speak correctly. You’ll also receive access to native language coaches who can provide hands-on practice and assess your progress. Finally, Android users can use MondlyAR for immersive interactive practice with animals, objects, and more. Learning a new language doesn’t have to be boring or hard. With a lifetime subscription to Mondly, you can learn up to 5 languages for just $59, or 95% off.